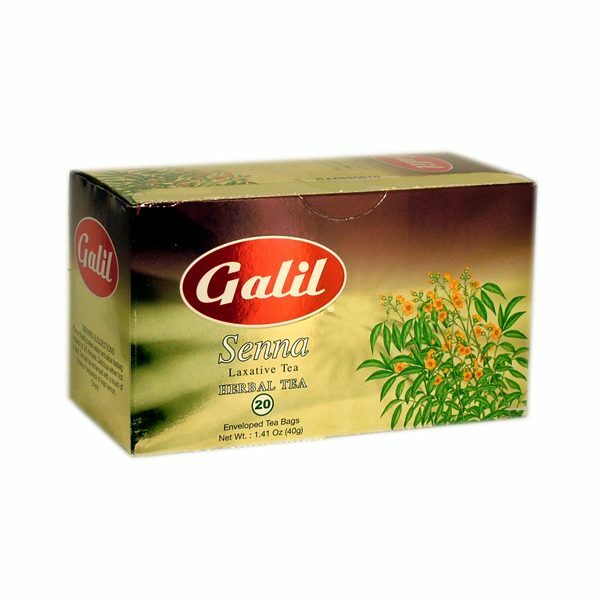 Galil Herbal Teas are a unique blend of herbs, fruits, & flowers, offered in a medley of 23 delicious flavors. An indulgent low-calorie infusion, rich in anti-oxidants. Quality without compare.